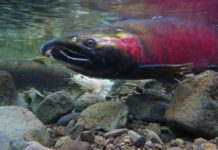 Salmon farmers and government officials are contradicting claims by biologist Alexandra Morton that a newly identified virus is causing a debilitating disease in farmed salmon. 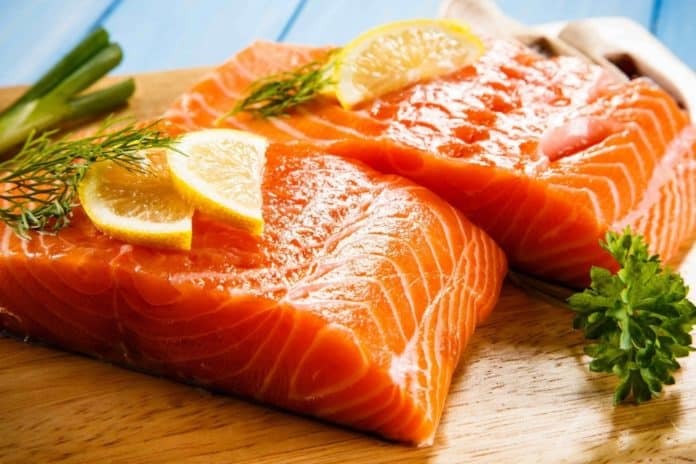 Tests on supermarket salmon, that found evidence of piscine reovirus (PRV) and then linked it to heart and skeletal muscle inflammation (HSMI), were unscientific and designed to sensationalize information and cause unfounded concern, said Mary Ellen Walling, B.C. Salmon Farmers Association executive director. “The actions that returned these positive tests are highly unscientific and the information released alongside them is considerably speculative,” Walling said. “It’s really unorthodox. We don’t know where these fish came from or how they were treated. 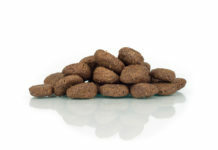 There’s a huge opportunity for cross-contamination,” she said. Morton, a vocal opponent of open-net pen salmon farms, said she is not given access to farm fish for testing so a supermarket was the only alternative. “I challenge them to let me test their fish,” she said. Morton sent salmon samples, which she was told by store staff were B.C. 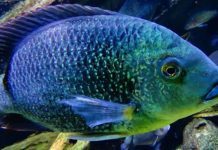 farm fish, to the Atlantic Veterinary College in Prince Edward Island and a Norway laboratory for testing and was told by both labs that piscine reovirus was present in 44 out of 45 fish. Morton said the most recent scientific studies show the virus causes HSMI, but others say that has not been proved. Some scientists feel there is an association between PRV and HSMI, but that opinion is not uniformly held,” Walling said. “In B.C., the government fish health lab assesses heart muscles routinely for indications of disease and has not found any consistency between these tissues and the presence of this virus.” HSMI has never been found in B.C farmed salmon, Walling said. Department of Fisheries and Oceans spokesman Frank Stanek said the link between PRV and HSMI has not been verified. 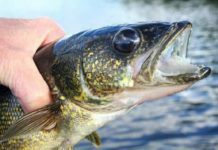 “Government of Canada scientists have not confirmed the presence of this virus in Canadian fish, despite extensive monitoring and testing. 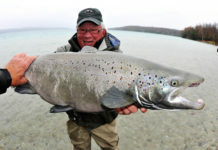 Every indication shows Canadian salmon are healthy and safe,” he said. Morton disagrees. “Some of the supermarket fish were grossly undersized. That’s a classic symptom of HSMI,” she said. Gary Marty, B.C. provincial fish pathologist, said the fact that Morton found most supermarket farmed salmon have PRV shows that the virus is not causing disease. “If the fish were infected with a deadly virus, they would not have survived to be harvested or sold,” he said. 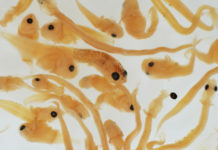 In 2010 the province found PRV was common in farmed Atlantic salmon, but infection was not related to disease, Marty said. The province also found wild fish are not infected with PRV, he said. “We tested 150 juvenile pink salmon sampled from the Broughton Archipelago in 2008. All results were negative — no virus,” he said. However, Morton said evidence was given at the Cohen Commission of Inquiry into the Decline of Fraser River sockeye that the virus had been found in sockeye. HSMI and PRV do not pose any risk to human health.